Nintendo 3DS owners will be delighted to learn that a further Puzzle Swap panel has been made available through SpotPass. 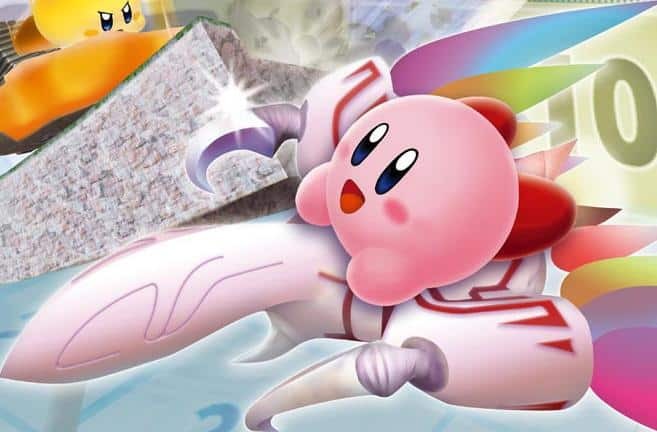 In celebration of Kirby’s 20th Anniversary this year, a new panel comprised of 40 puzzles pieces can now be gradually collected through StreetPass. As with previous additions, your first puzzle piece is freely received with the panel including eight pink puzzle pieces which can only be collected from other avid Nintendo 3DS players. To unlock, you simply need to open the Puzzle Swap feature within the StreetPass Mii Plaza.